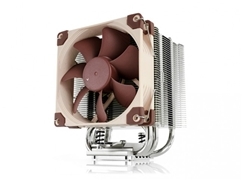 This next-generation fanless CPU cooler uses IcePipe technology - no fans, no dust, no noise. It is capable of silently cooling any processor with a TDP (thermal design power) output of up to 95 watts, including all Ivy Bridge CPUs. 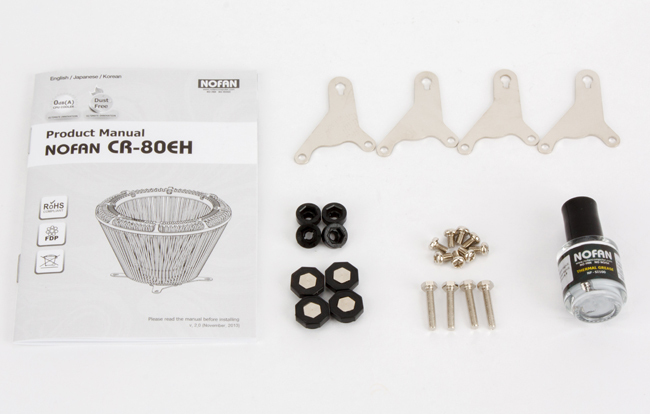 More recently, Nofan launched another version of the IcePipe: the CR-80EH. This is a smaller, cheaper and lighter version but is still capable of cooling processors with a TDP figure of up to 80 watts. Motherboard compatibility is enhanced and because of its smaller radius, the likelihood of adjacent PCI slot obstruction is reduced. 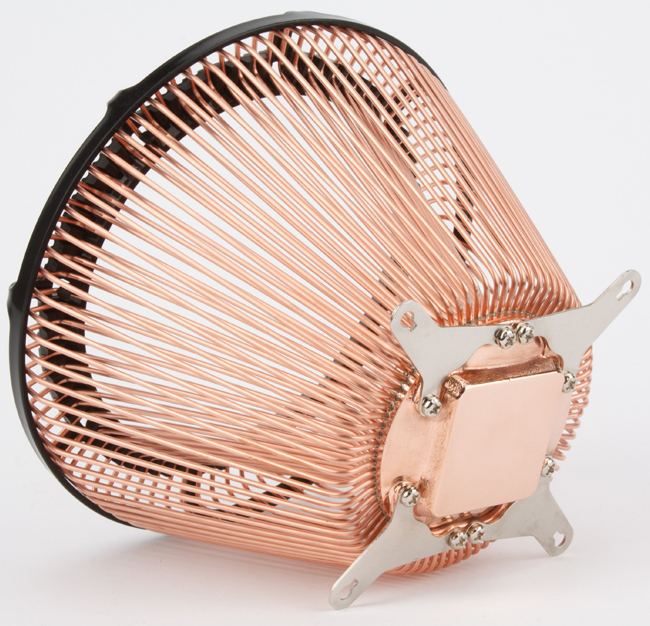 Probably the biggest technical advancement of the last decade in the field of PC cooling has been the invention of the thermal heatpipe. 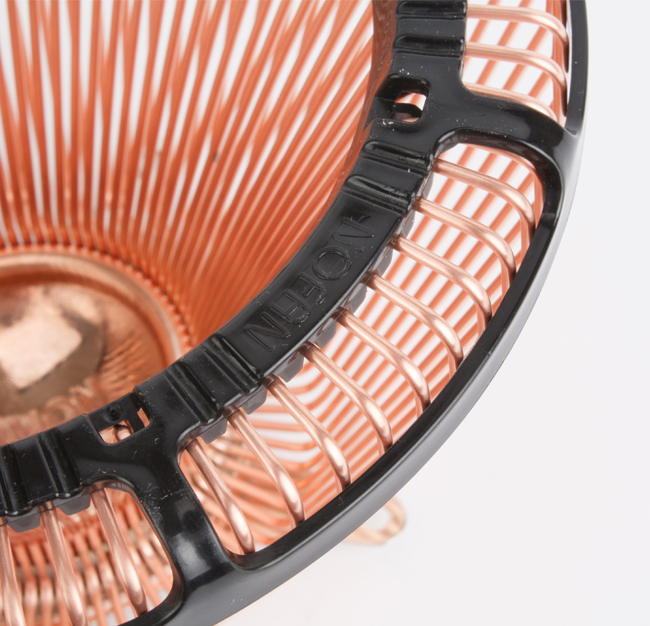 This has allowed a much greater efficiency of heatsink to be designed, since heatpipes are good at moving heat from one location to another, both quickly and silently. 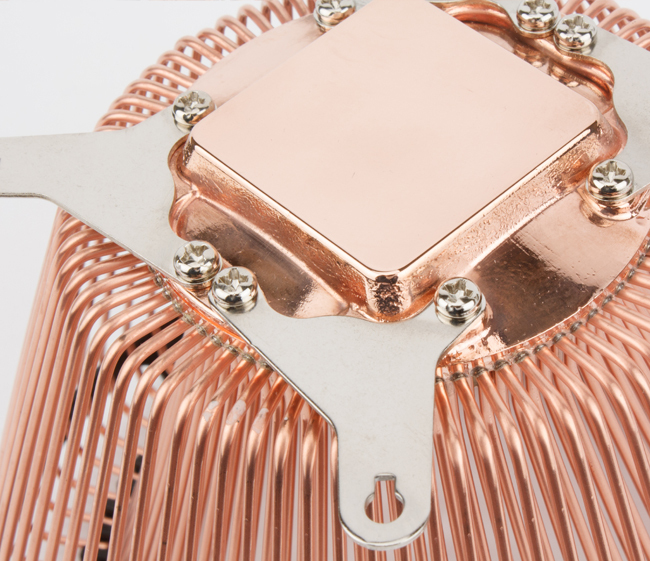 However, the performance of heatpipes has been limited by their internal design, which relies on cyclic evaporation and condensation of the water inside them. That is until now! The next generation heatpipe has arrived - it's smaller, lighter, wickless and offers a massive improvement in performance. Its design is patented by Nofan Corporation, and it's called the IcePipe. 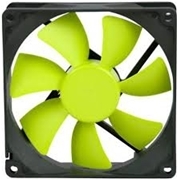 The holy grail of quiet computing is excellent cooling without resorting to the use of a fan. 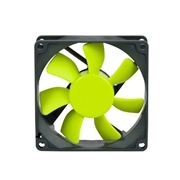 Rather than using forced airflow along with its associated problems (noise, dust-build up, bearing wear and limited lifespan), convection cooling is definitely the technology of the future, and because of the IcePipe, this is now a realistic possibility. The exact details of how the IcePipe works are a trade secret, but in essence they operate by liquid capillary action. 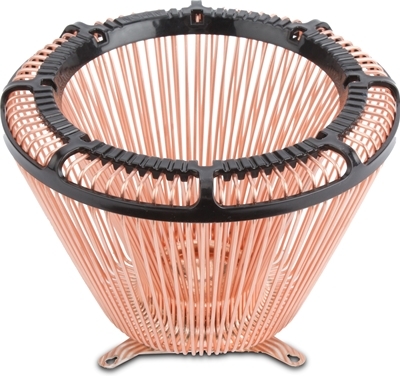 By making the pipe very small, natural perpetual circulation of the liquid inside takes place, and heat is efficiently dissipated into the attached heatsink fins. Of course, like conventional heatpipes, the IcePipes are permanently sealed in the factory so that no liquid can ever escape. 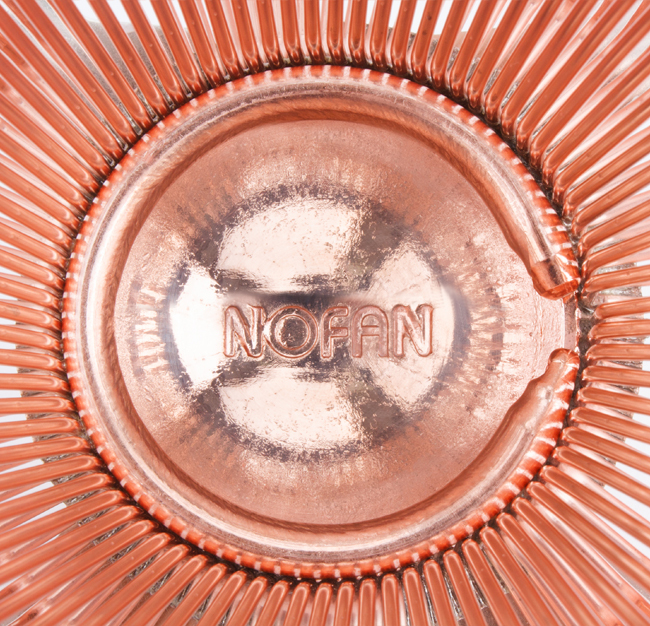 More recently, Nofan launched another version of the IcePipe: the CR-80EH. 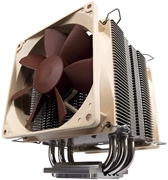 This is a smaller, cheaper version but is still capable of cooling processors with a TDP figure of up to 80 watts. Motherboard compatibility is enhanced and because of its smaller radius, the likelihood of adjacent PCI slot obstruction is reduced. 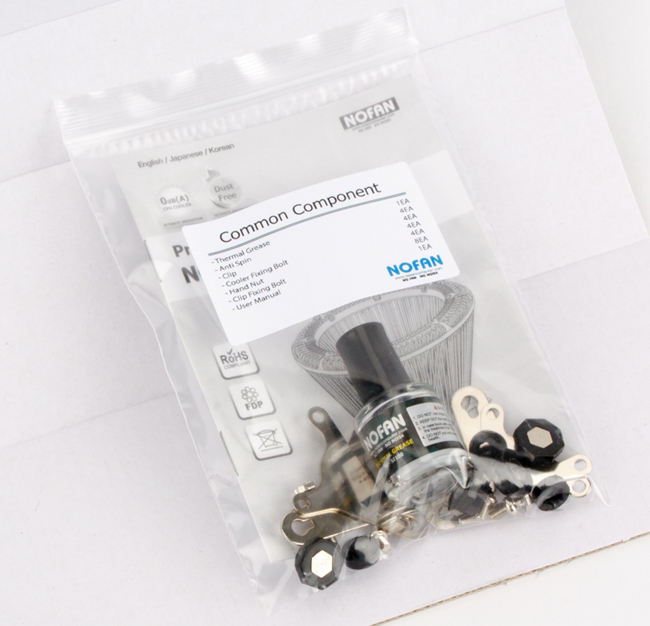 Compatible motherboards please visit Nofan’s website. 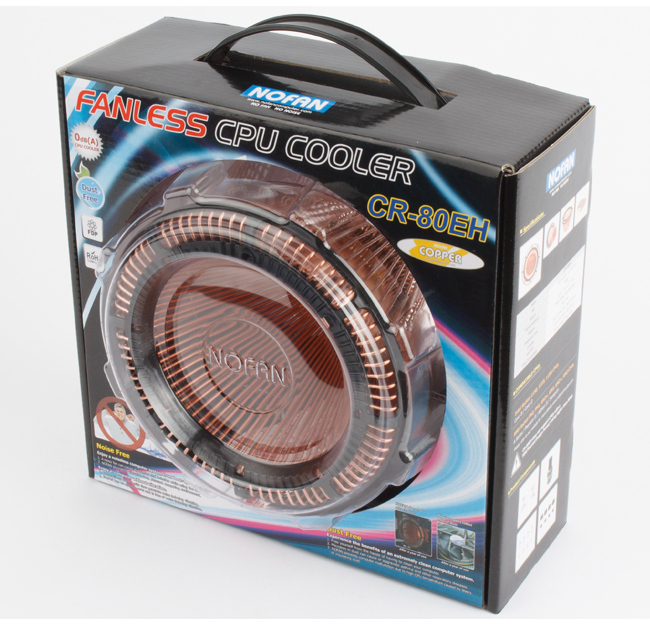 Compatible CPU's please visit Nofan’s website.